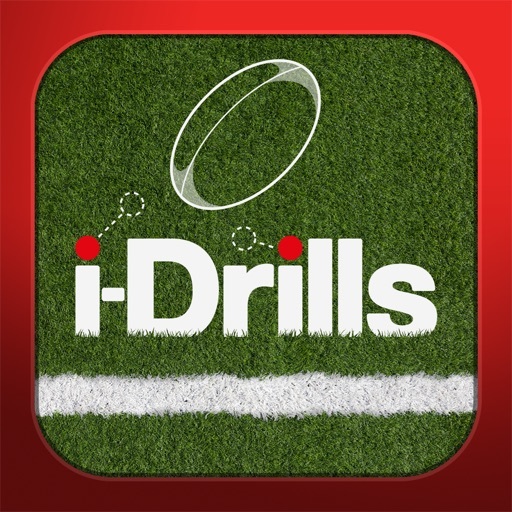 i-Drills Rugby gives all coaches the ability to ‘create and consume coaching content’ on their iPad and follows hard on the heels of the global success of i-Drills Soccer, ranked No. 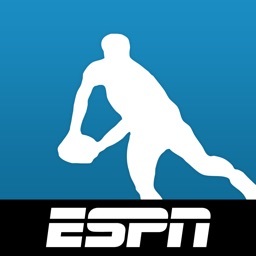 1 Sports App in 6 countries, and Top 5 in 29! 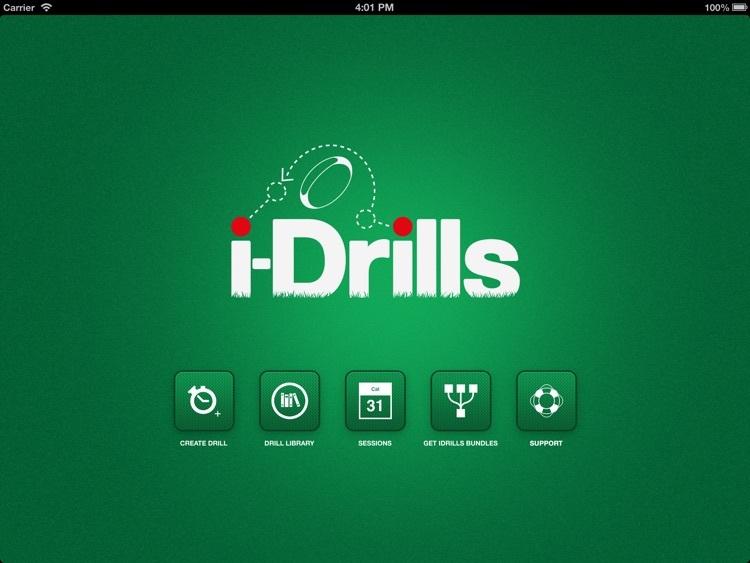 It's time to substitute your pen and paper and transfer to your iPad and i-Drills! 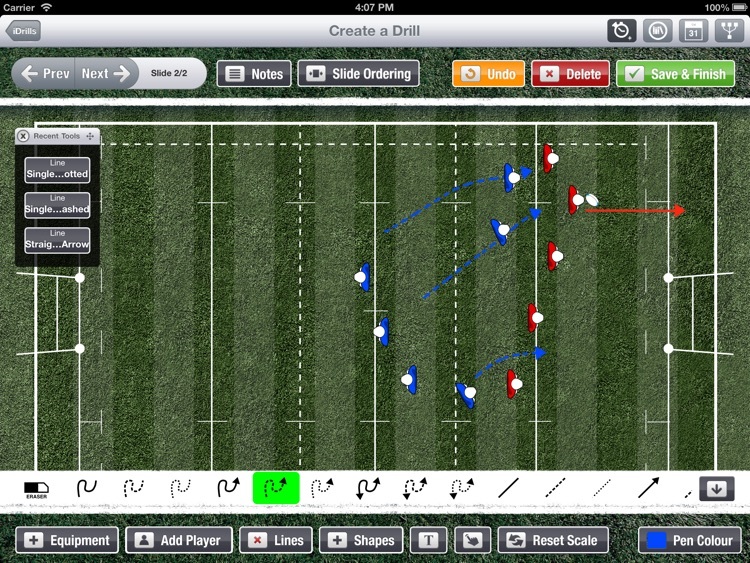 Designed to work with the screen real estate of the iPad, no other drill or chalkboard app allows you to both consume pre-designed content as well as create your own specific training drills as professionally as i-Drills Rugby. 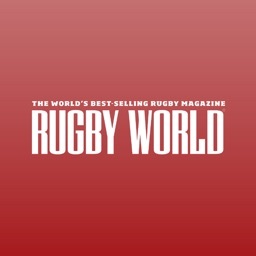 i-Drills Rugby provides everything you need to take your coaching to a Professional level, whether you run a kids, youth or adult team; and at all levels from Club to Professional Rugby. 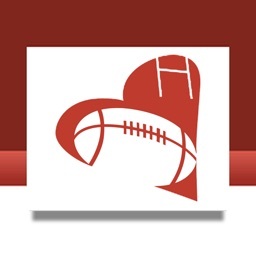 The app also gives you access to Free and Premium content that is available to all users. You can also create your own content, with all of the same tools that are available to our team. 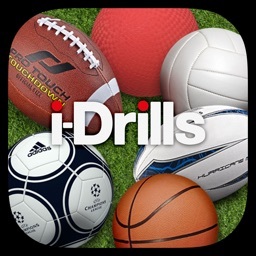 • Specific information relating to i-Drill duration and number of players required or recommended. 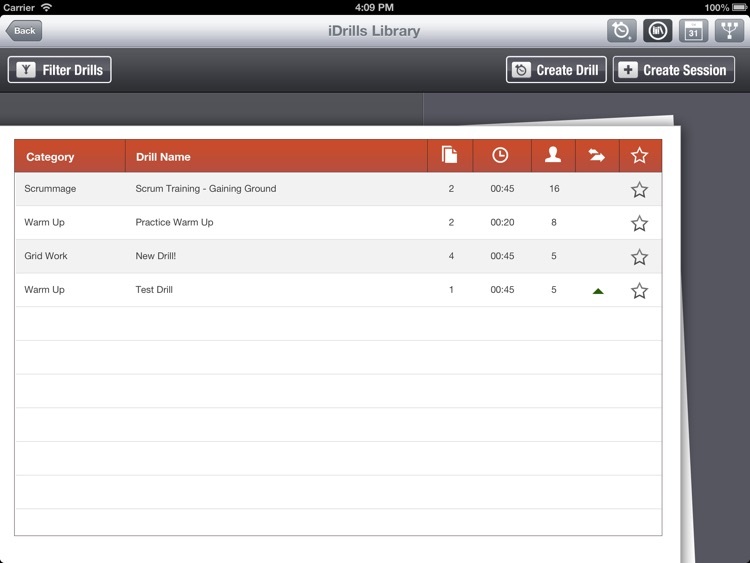 • A comprehensive database of all i-Drills available to download from our coaches! 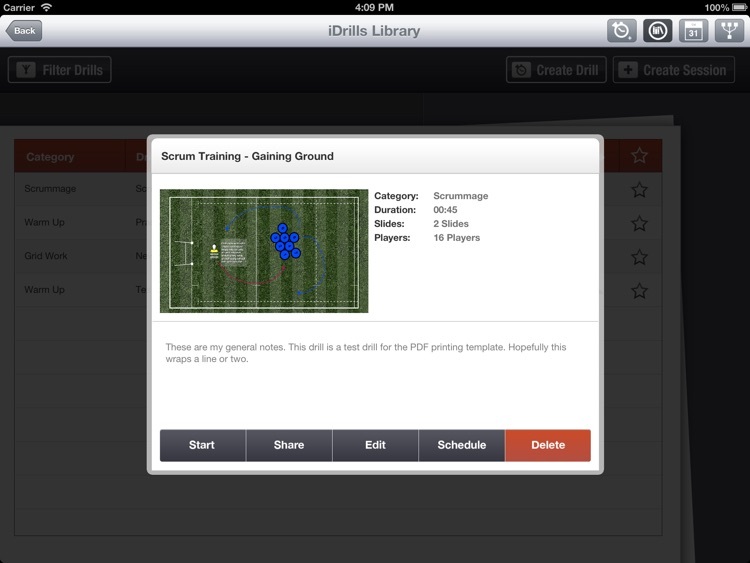 i-Drills also works using mirroring using an iPad (from iPad2) and Apple TV so that you can share that information on the big screen with your players or fellow coaches. 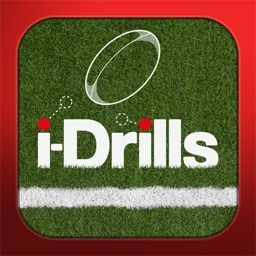 Visit the i-Drills website (www.i-drills.com) for detailed support information relating to the i-Drills Rugby App including video tutorials on using the app to it’s full potential. There you will also find other information to help you develop as a coach and improve your players.